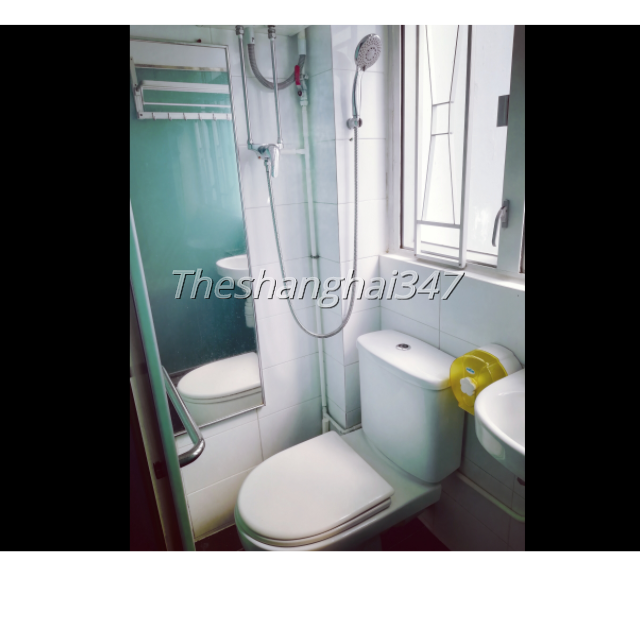 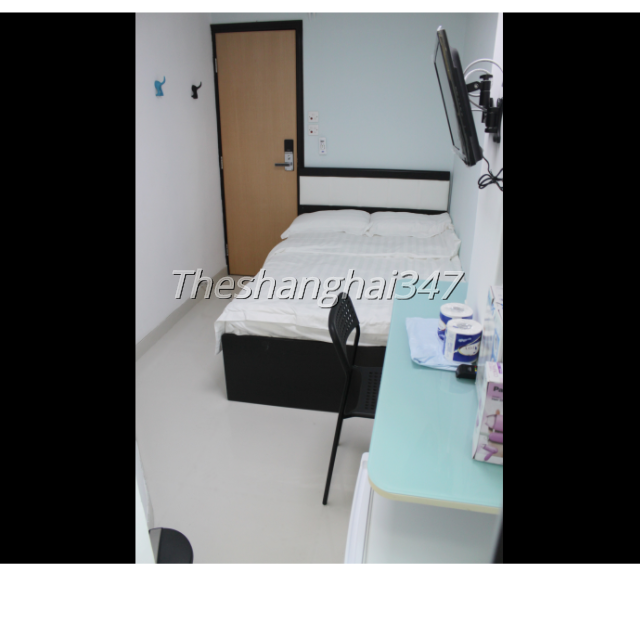 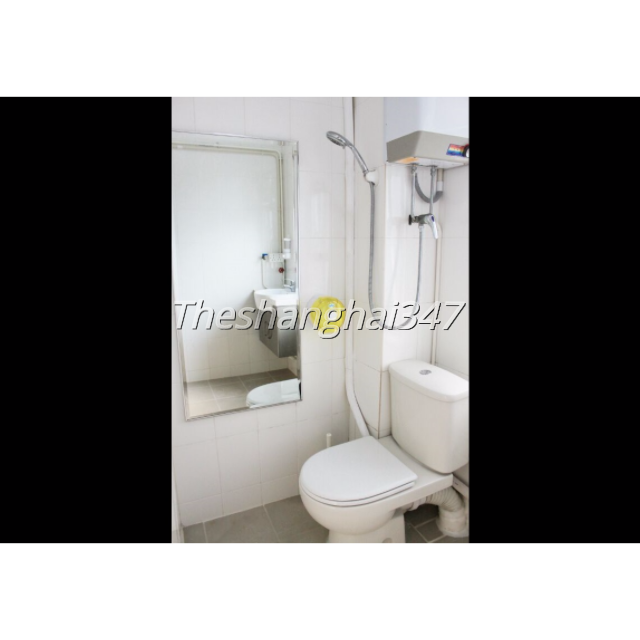 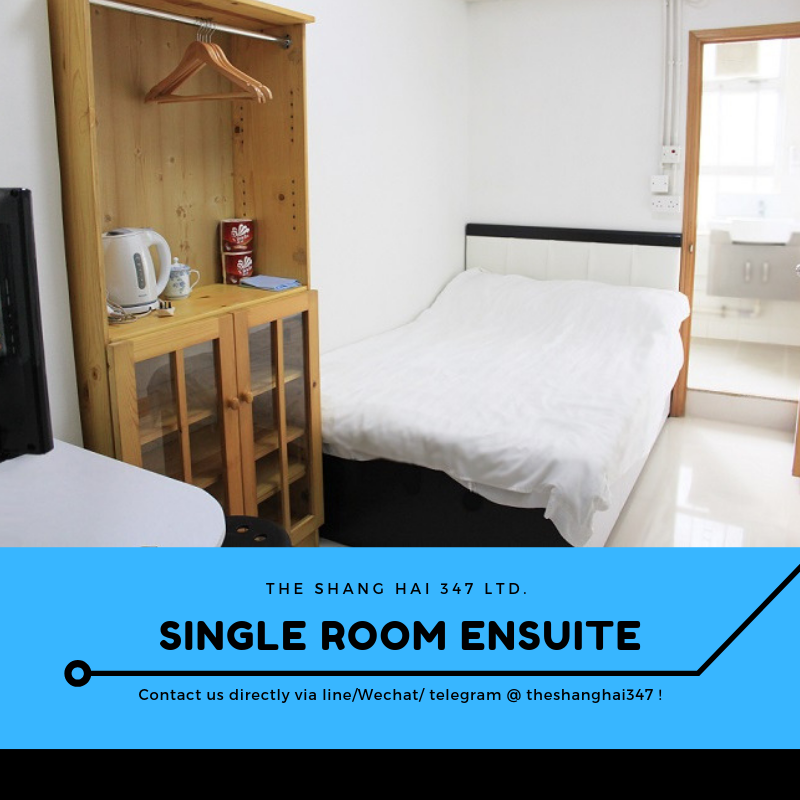 單人房房型: 月租$6,200起 Yau Ma Tei, Hong Kong Single Room En-suite 單人房獨立衛浴出租(Short-term rentals) 交通便利,設施齊備,購物便利,市中心地帶,租金相宜,實用率高,靈活租期 (年租或月租均可接受) 房間特色：每間房包獨立廁所 (即租即住) 傢俱包括單人床,冷氣機,電視機,雪櫃,衣櫃,書桌及椅,熱水爐,風筒,電熱水壺,垃圾桶,洗衣機,乾衣機 - 包管理費,差餉 - 豁免首$300/月(水電用量) - 配備酒店式電子門鎖及匙卡 - 免費上網Wi-Fi - 每星期免費房間清潔及更換床單服務 - 24小時閉路電視 () 公共空間: 提供洗衣機及乾衣機 (住客自備洗衣粉) (✖) 沒有提供廚房 鄰近交通 10分鐘 到往返內地之跨境巴士站 地鐵：距離油麻地地鐵站B2出口 僅3 分鐘 距 九龍塘地鐵站 僅15分鐘 距 城市大學 僅16分鐘 距 浸會大學 僅20分鍾 距 香港大學 僅20分鍾 入住需知: =租期最短入住(28天) =暫不接待寵物 =室內嚴禁吸煙 =短租需付一個月按金 Single-bed room for rent (Move-in ready) Private Toilet included Provides you with timeline flexibility (month-to-month contract & yearlong lease) Amenities: single bed, Air Con, TV, Refrigerator, Closet, Desk,Chair, Hot Shower, Hair dryer, Kettle, Trash bin, Washer, Dryer (+) Public area : Laundry --- Washer / dryer ** Remember to bring your own laundry detergent. 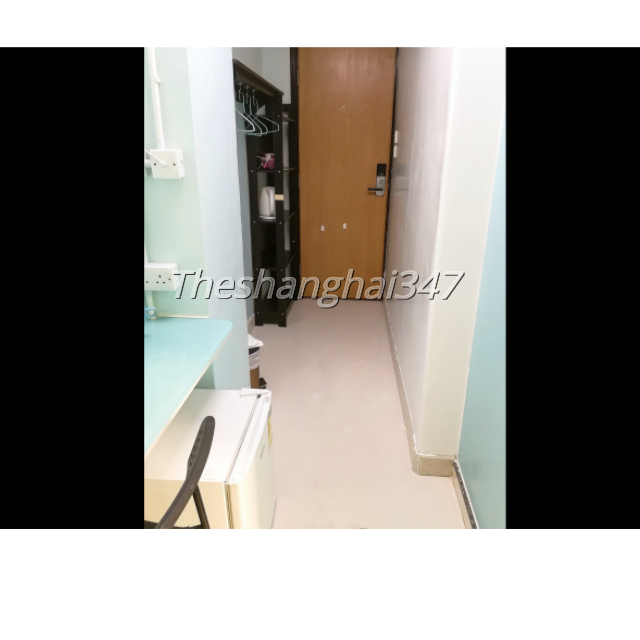 (✖) Do not include kitchen. 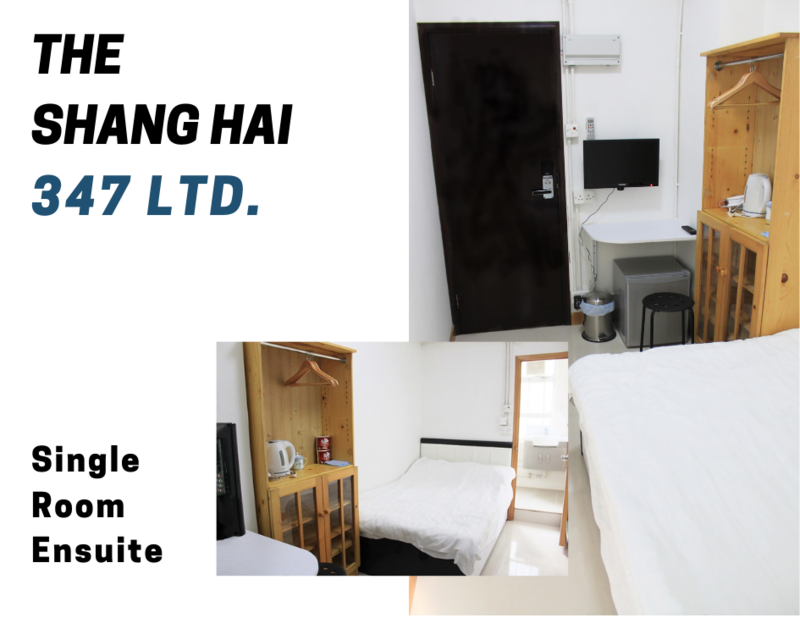 Something you need to know - Management Fee and Rates are waived - HKD$300/month for Water and Electricity usage are waived - Electrical Door Lock with hotel-room-style Key Card - Free WiFi and Weekly cleaning service - 24-hr CCTV security system Nearly Transportation 3 mins Walks from Yau Ma Tei MTR Station Exit B2 16 mins to Kowloon Tong MTR Station, [City University] 20 mins to Kowloon Tong MTR Station, [Baptist University] 20 mins to HKU MTR Station, [Hong Kong University] Notes for you – Minimum stay (lease term) : at least 1-month (28-days) – No pet / Smoke free – 1-month security deposit for short-term rental ☎ Please message us Wechat/line/telegram @theshanghai347 for a viewing today!